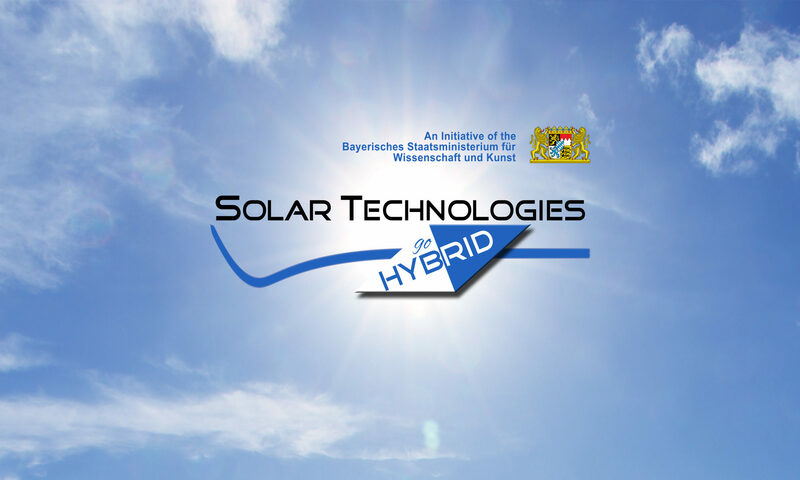 Between 12th and 14th March 2015 over 130 delegates met in Kloster Banz for the 4th International Workshop “Solar Technologies Go Hybrid “. The emphasis of the meeting was laid on reviewing the current status and assessing future research and development activities. Project leaders and students discussed topics in the areas of photovoltaics and chemical storage of solar energy based on photocatalysis. The conference provided an excellent opportunity to learn about the latest developments and current projects and to exchange experience with other experts in the growing field of photovoltaics and solar fuels. Especially, this workshop gave a unique opportunity within the participating Bavarian universities to initiate new collaborative projects as well as to plan entirely new innovative projects based on interdisciplinary research results presented at this meeting. At the beginning of the Workshop on Thursday we had a joint scientific session with the international conference Light-Harvesting Processes 2015. Prof. Laura Herz from the University of Oxford gave a talk on “Light-Harvesting Processes in Synthetic Materials for Next Generation Solar Cells”. Prof. Stephen Forrest from the University of Michigan spoke on “From Nanostructure to High Efficiency in Organic Photovoltaics”. Furthermore, there were 27 oral presentations and 70 posters in which SolTech members showcased their research. Many of the oral presentations were also given by PhD students. Department of Chemistry and Center for NanoScience (CeNS), Ludwig-Maximilians-Universität, Munich. J. Sichert, Y. Tong, N. Mutz, F. Ehrat, M. Fu, M. Vollmer, J. Stolarczyk, C. Cardenas-Daw, A.S. Urban, J. Feldmann, Department of Physics, Ludwig-Maximilians-Universität, Munich.